Do a little groovin’ to the lead single from the band’s sophomore release, Illuminate Your Room. Bueno, a band of childhood friends from Staten Island, is following up their 2015 album Guilt with sophomore full-length Illuminate Your Room, which will come out August 19 on a very special split release from New York's Exploding In Sound and D.C.'s Babe City Records. Illuminate Your Room opens with a two-minute piano intro before "I Got Your Back," the album's lead single, begins. 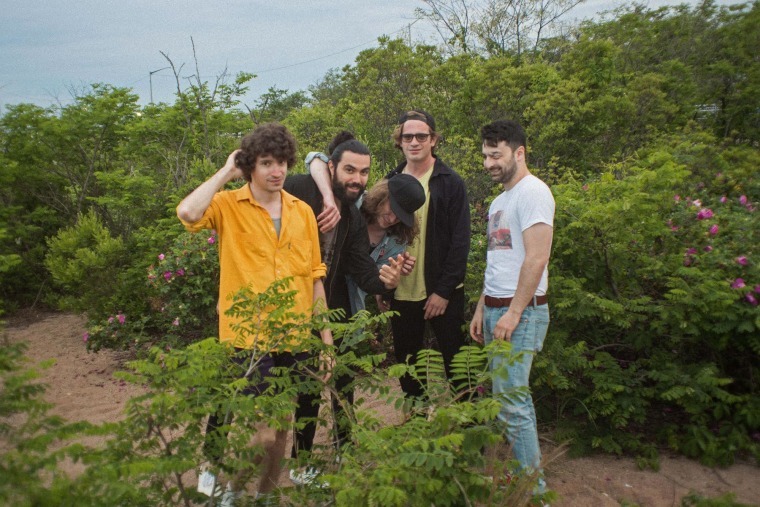 With jamming reminiscent of Pavement, Velvet Underground-like candor, and Talking Heads style elasticity, Bueno's funky punk vibes are electric. Listen to "I Got Your Back" below, and preorder Illuminate Your Room here.